Hogar Esperanza (“Hope House”) provides a safe haven for children born into extreme poverty and abuse, offering an opportunity to heal, thrive, become educated, and ultimately serve as agents of positive change in their communities. The home was founded in 2000 by Angie McInvale Altamirano, who grew up near Birmingham, Alabama, and completed her undergraduate studies in early childhood education at the University of Montevallo. Following missionary work in Honduran orphanages as a teenager, Angie was struck by the devastation left by Hurricane Mitch in 1998. Central America was particularly affected by the catastrophic storm, with thousands killed and billions of dollars in damages. As a result, Angie dedicated her life to caring for the children of Honduras. Two locations offer Hope House children a path to grow in each respective stage of their lives. 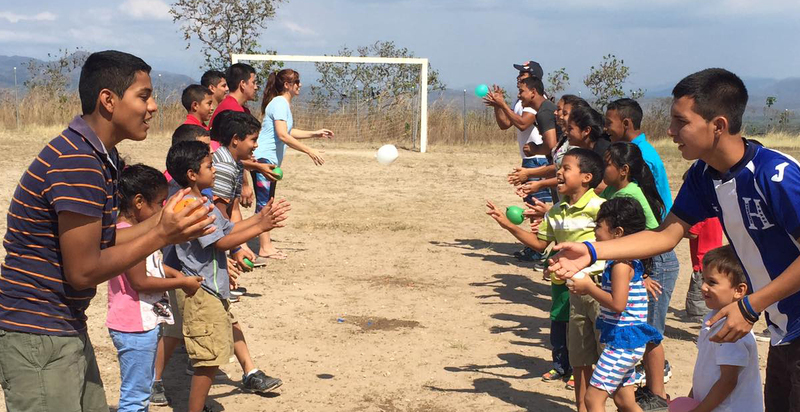 An expansive, rural property in Portrerillos provides a safe environment to run, play, and simply act as children. Hope House offers a school onsite that not only provides a quality education to the home’s children, but is also made available to those in the impoverished surrounding community. 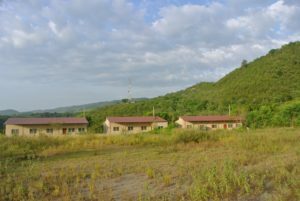 The Portrerillos property additionally has access to a solar-powered water filter, providing enough clean water for the children of Hope House and those in the community. Alternatively, an urban location in San Pedro Sula brings the older children closer to universities, vocational schools, and employers, allowing the teens opportunities for upward mobility. 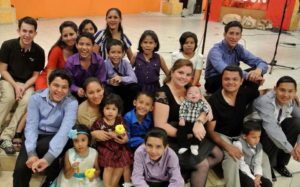 Food, clothing, medical care, and education of the Hope House children are not subsidized by the Honduran government. Rather, the home is solely dependent upon the generosity of people like you. Hope House and the incredible work it does sits at a critical juncture. It operates on a limited budget that does not currently fully cover its operating expenses, jeopardizing the home’s continued existence. To make a donation to Hope House, click here and designate Hogar Esperanza (Hope House) for where you want your money to go.